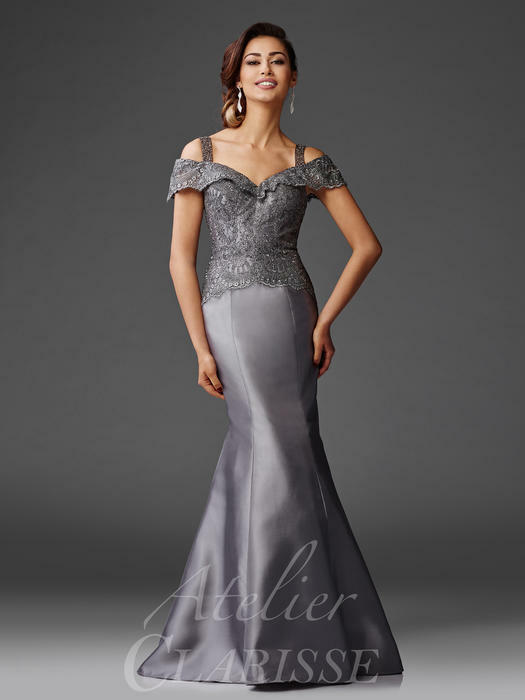 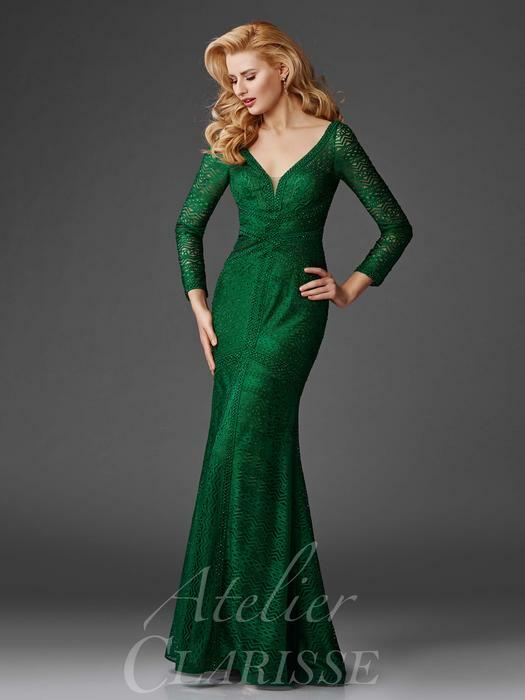 Clarisse Atelier dresses are designed to appeal to a sophisticated audience, with the elegant cosmopolitan woman in mind. 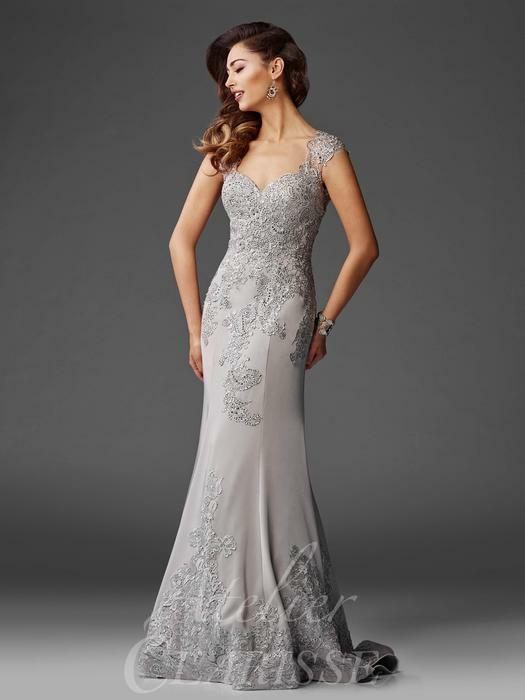 This line of formal dresses for women is an ideal choice for a contemporary wedding, incorporating mother of the bride dresses, mother of the groom gowns, and wedding guest dresses. 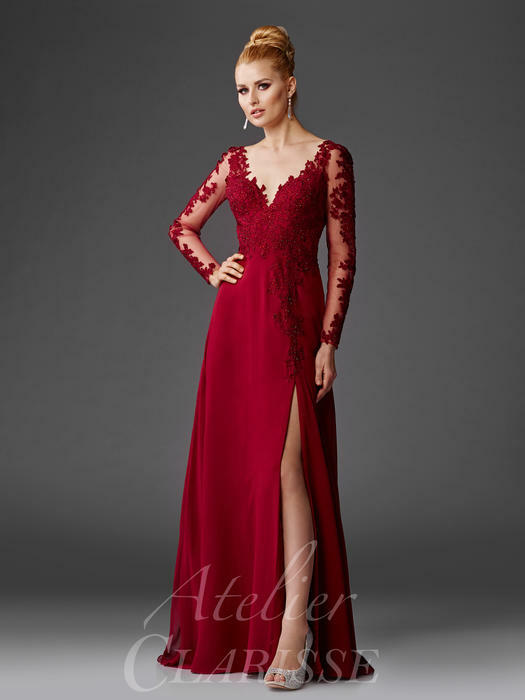 A young mother who is not only stylish in her own right but is a fashion inspiration to her daughter will be drawn to Atelier mother of the bride outfits. 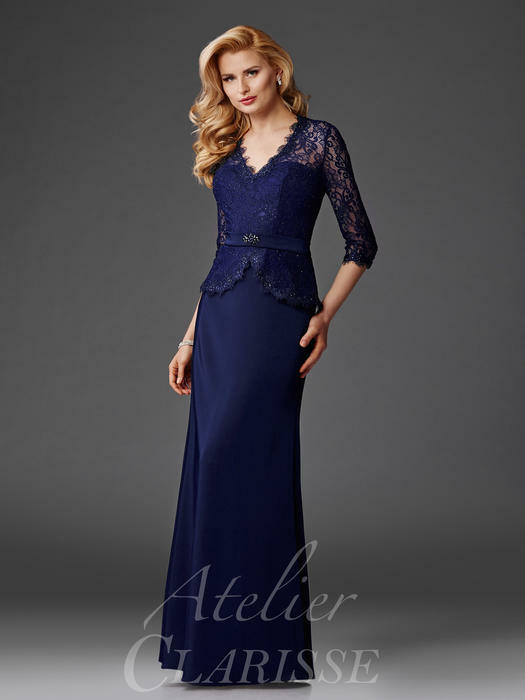 Such excellently designed dresses have a classic air that appeals across the generations due to their timelessness.